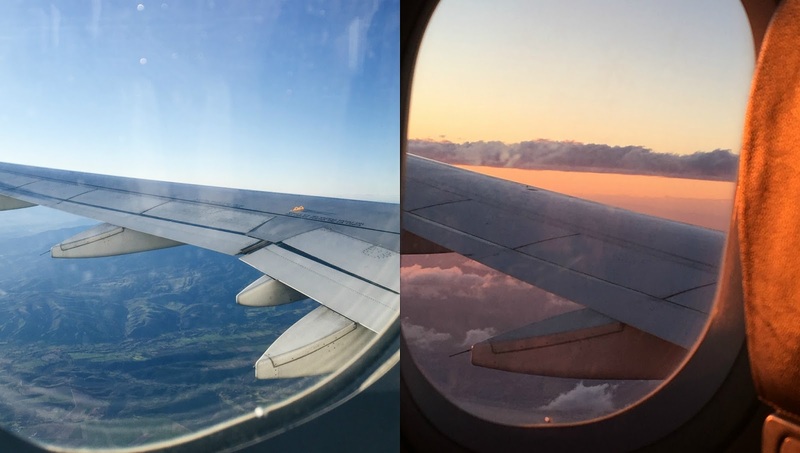 Last Thursday I flied to Madrid to see Troye Sivan on concert the next day and I got back Saturday night. 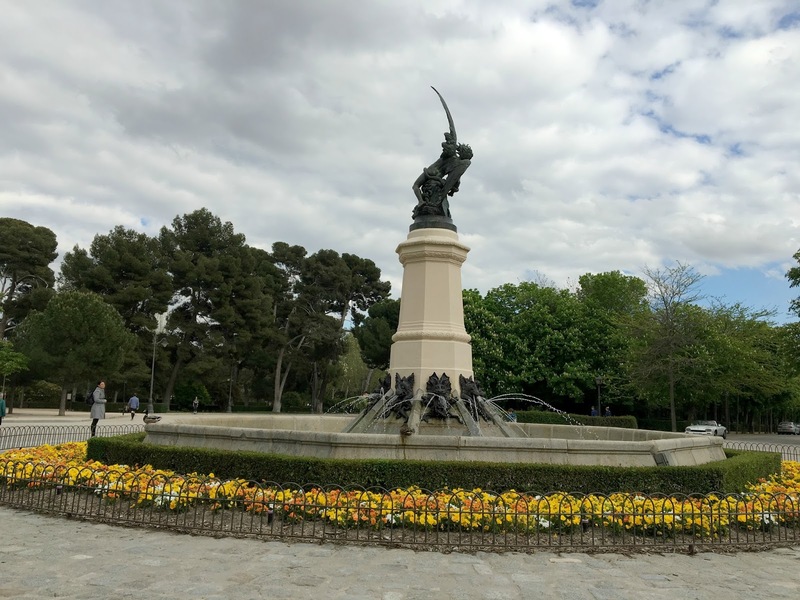 I've decided to make two separate blog posts to not rush the concert one SO in this one I will show you the pictures I took of Madrid and tell you what we did. My friend and I met on Thursday morning and we were so damn nervous, we couldn't believe we were actually going away. 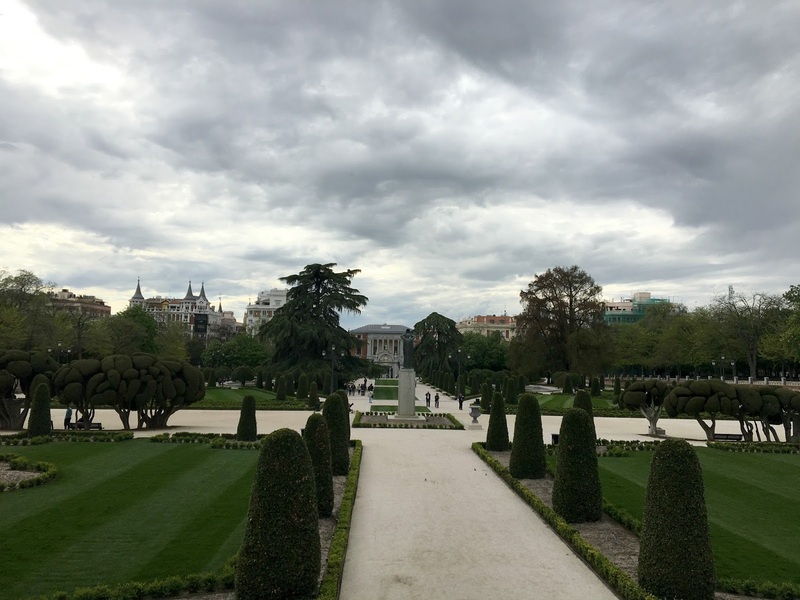 Once we where in Madrid we had to make time before we went to the place we were staying at and we got lost. Don't blame us though, it was google maps' fault! Then we met up with the others that were staying with us and had lunch together. Later we found out Troye's hotel so we went there even if we knew he wasn't in the hotel at that moment. 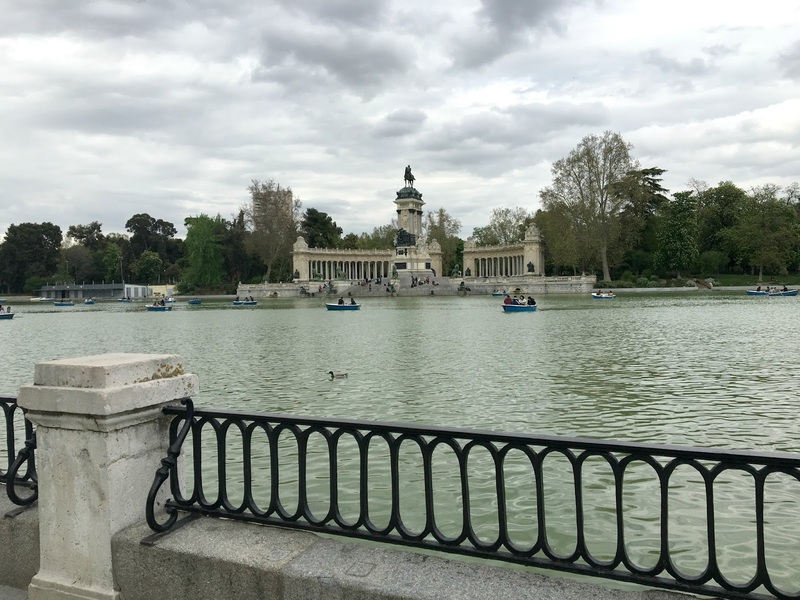 We knew that other people had seen him around the city so we just left and went to El Retiro (it's a park). Not that we had many chances to find Troye there but it's still a nice place to walk around. I mean we didn't know Madrid well enough to have an idea of where he could be. Again, because of google maps we got lost when we were leaving the park and ended up walking for more than one hour back to 'our' place. We were SO tired and just chilled for the rest of the evening. Now I won't tell you about Friday because it was the day of Troye's concert and that really deserves a whole blog post on its own. So stay tunned for that, it will be up next Sunday. But I can tell you about Saturday. Our flight back to Barcelona was at 7:45pm and we had to leave the flat before 12pm (the others had already left early that morning). So that gave us quite a few hours to have fun in the city. Unlike Friday, Saturday was such a spring-y day and we decided to visit some places. 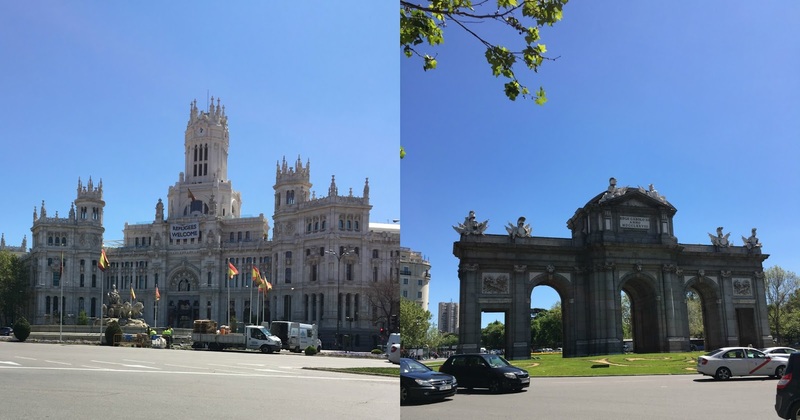 We got off the metro in one of the most known places of Madrid, Puerta del Sol, and had hot chocolate in Starbucks because #priorites. Then we got lost again and somehow ended up in Plaza Mayor, another popular square. 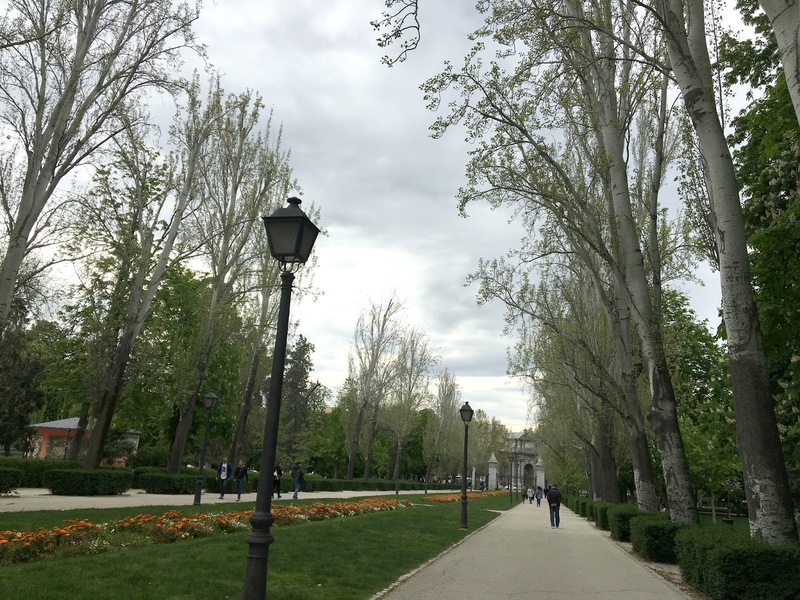 After that we walked around so many aesthetically pleasing streets,. Seriously, all the building were too pretty not to photograph. 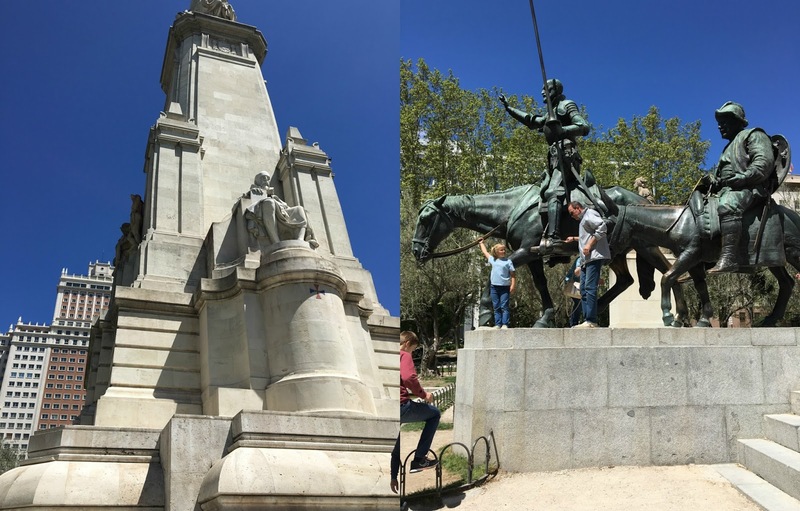 We arrived to where the Cibeles fountain is and then walked a bit more to Plaza de la Independencia where the Puerta de Alcalá monument is located. By then we were so tired and relied on google maps once again to know where to take the metro to another place. 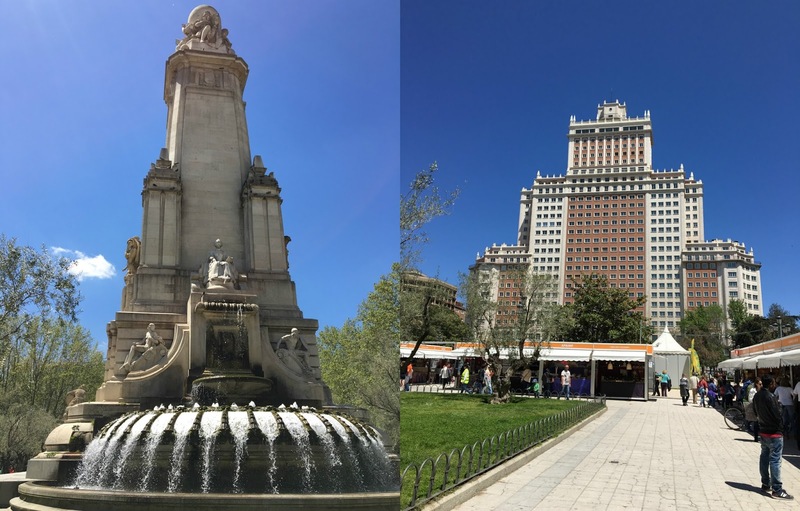 We went back to Gran Vía street and ended up in Plaza de España which is another park. We stayed there for quite a while until we went to McDonald's to grab some lunch, well just chips and something to drink, so healthy, I know. 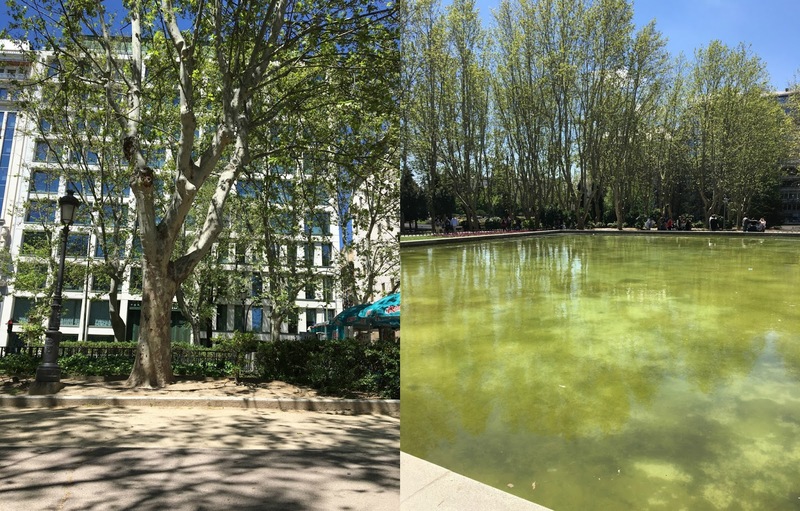 Then we went back to the park to take the metro to a neighbourhood that we knew Troye had visited the other day. If only we had known beforehand ha! We wanted to be in time at the airport so at 4-5pm we took the metro there. To be honest, we just were tired and in need of free wifi because we had run out of data on our phones that morning. So we sat in the seats next to our gate and talked, laughed, watched videos and got emotional over Troye's concert because we are trash. Though I think everyone that was in that concert won't be able to recover in quite a while. Troye is THAT GOOD. Also let me tell you the perks, well THE PERK, of flying during the evening: the sunset. Man, isn't that beautiful and, again, so aesthetically pleasing. 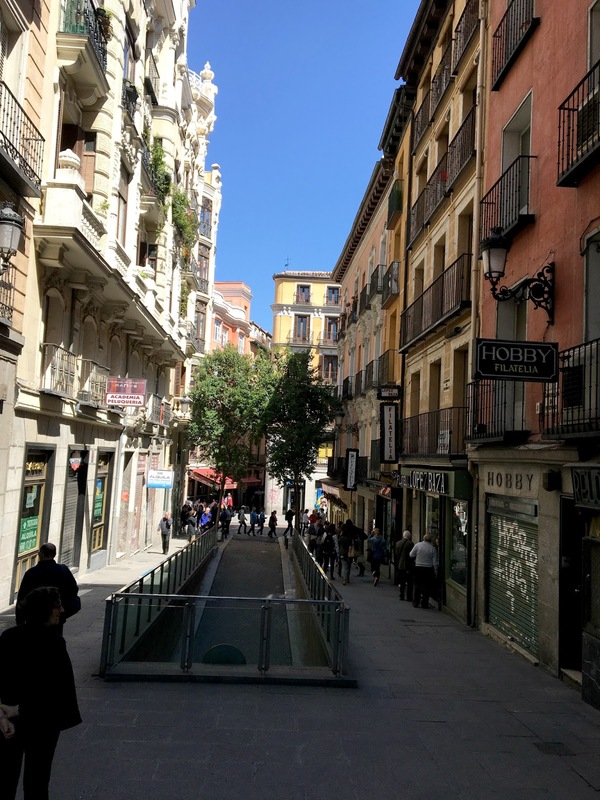 I love Barcelona with all my heart and I'm happy to be back but I had a great time in Madrid. I will miss these three days so much, from Troye to the people I was with and the ones I met thanks to him. Have you ever been on a short trip with friends? Where did you go to?